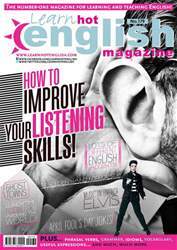 Digital Subscriptions > Learn Hot English > 179 > What makes you happy? You’re going to listen to three people talking about things that make them happy. Listen once. Did they mention anything that you thought of for the Pre-listening activity?